Climatized Containers is Georgetown Texas' local authorized Uhaul Rental Dealer. Moving to Georgetown TX? Live in the surrounding areas (Round Rock, Hutto, Pflugerville)? Call us today and reserve your Uhaul Van, Truck or Trailer! click below to immediately dial us! 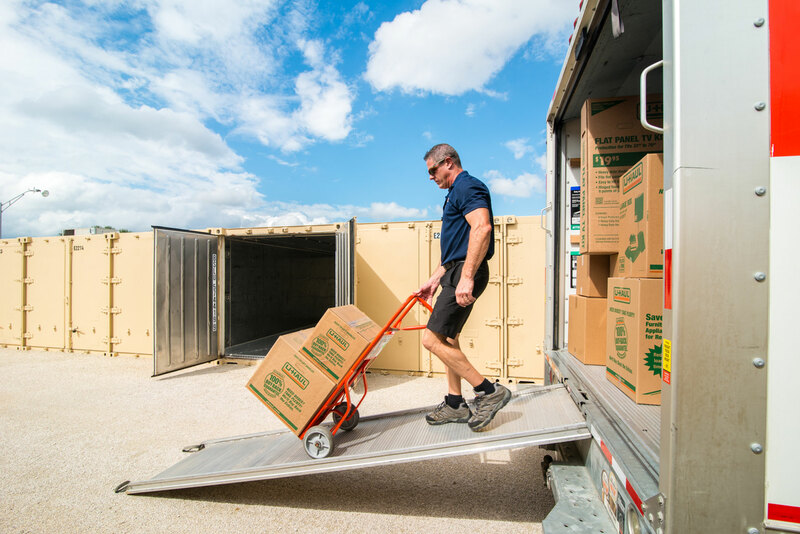 Climatized Containers has everything you need for your storage & moving needs. If you are moving to or from Georgetown Texas (or the central Texas area) we can supply you with moving blankets, dollies, new and used boxes, packing tape, mattress bags, tie-down's... you name it. Contact us today so we can reserve your moving supplies!